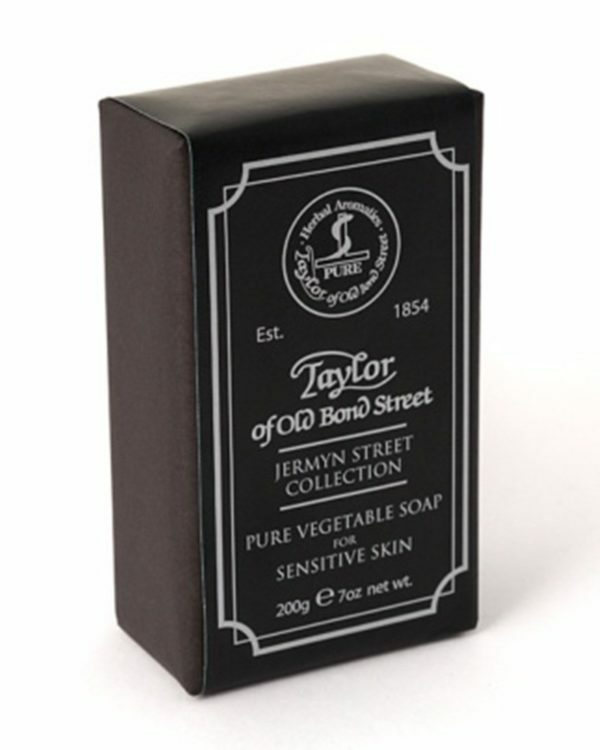 The mild bath soap of the classic Jermyn Street Collection was especially developed for sensitive skin and charms with its soft and fresh scent. 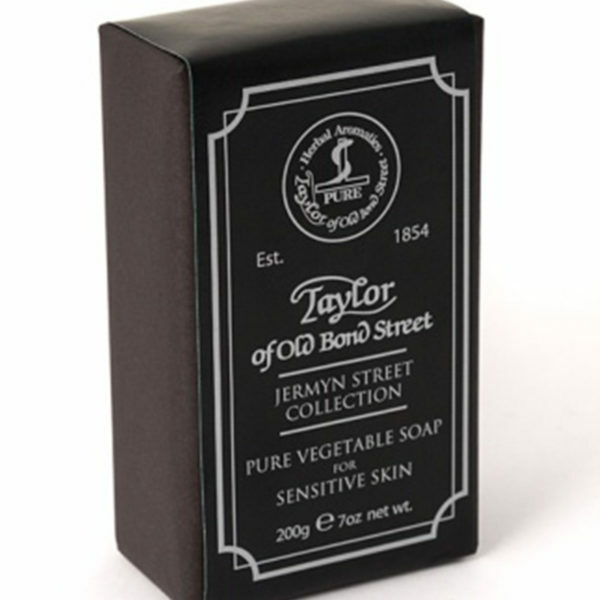 The triple-ground soap on a plant base cleans thoroughly and nourishes the skin due to its premium ingredients in a sustainable manner. The result: A clean and soft feeling on the skin.